Policy 1. Returns or exchanges are accepted if products are in acceptable condition and within 7 days from the date of delivery. However, keeping our customers health and hygiene in mind, CANNOT accept any exchange or return of Lingerie, Leggings, T-Shirts and Cosmetics. 2. Our responsibility for Watches, Backpacks & Accessories is limited to manufacturing defects only. No exchange or refund will be entertained on these categories. Note: Our products are dispatched in a tamper-proof packing. The orders will be shipped to you via courier service. Order will be delivered within 7 working days from the date of placing the order. Delivery time may vary where billing and shipping address are different. 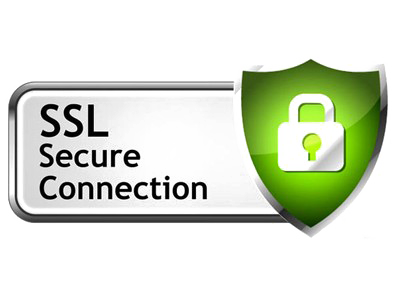 We also do everything in our power to protect user-information off-line. All of our users' information, not just the sensitive information mentioned above, is restricted in our offices. Only employees who need the information to perform a specific job (for example, our billing clerk or a customer service representative) are granted access to personally identifiable information. Our employees must use password-protected screen-savers when they leave their desk. When they return, they must re-enter their password to re-gain access to your information. Furthermore, ALL employees are kept up-to-date on our security and privacy practices. Every quarter, as well as any time new policies are added, our employees are notified and/or reminded about the importance we place on privacy, and what they can do to ensure our customers' information is protected. Finally, the servers that we store personally identifiable information on are kept in a secure environment, behind a locked cage. If you have any questions about the security at our website, you can send an email to info@Perfume2Order.com.